It seems as though the wunderkind running LexCorp these days is looking to make a name for himself out from under his father’s shadow, as he seems to be everywhere these days! First, there was that interview with Fortune Magazine. 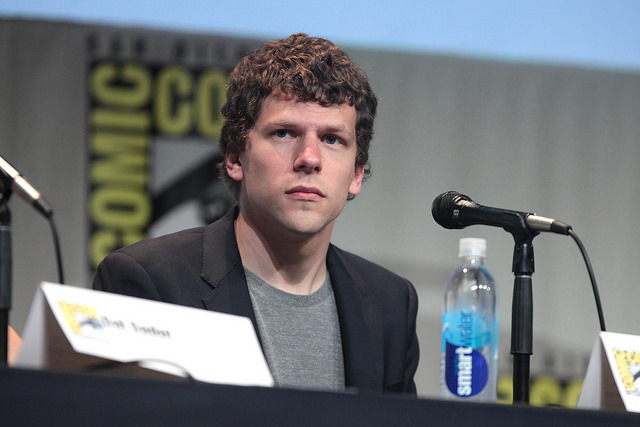 Now, LexCorp is providing free wi-fi to the Javits Center in NYC for New York Comic Con. Is There Wifi In the Javits? Stop kissing our asses, Lex. It’s almost as if you’re trying to overcompensate for the fact that you’re gonnna, like, try and harm Earth’s greatest hero or something! Sheesh!